There is snow on the mountains in Aspen, Colorado – and here in my neck of southern California, the temps are expected to hit in the triple digits (because the weather people prefer to say “triple digits” than “the hundreds”). So what to drink? Here are two wines that are eminently drinkable, no matter the temperature outside. My Take: The color is good in the glass, and the taste works when the temps drop outside. The low alcohol content, however, also make it a good summer night, burgers on the barbecue-type wine as well. Or just sipping while you watch the bats come out at dusk, or while counting snowflakes as they hit the deck. My Rating: ~ Drinkable ~ and at this price, it’s easy to share with friends for an end-of-summer barbecue or a damn-winter’s-here-early party around the fire. On the Label: “This carefully crafted wine has subtle aromas of peach, apricot and golden delicious apples. It is balanced, juicy and layered with ripe flavors. If you enjoy our Chardonnay, make sure to try our Pinot Grigio. Serve chilled. 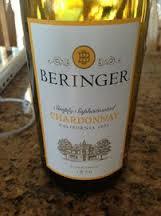 Please visit us at beringer.com. My Rating ~ Drinkable ~ And a good value, to boot. I’ve also tried their Pinot Grigio, and enjoy it just as much. 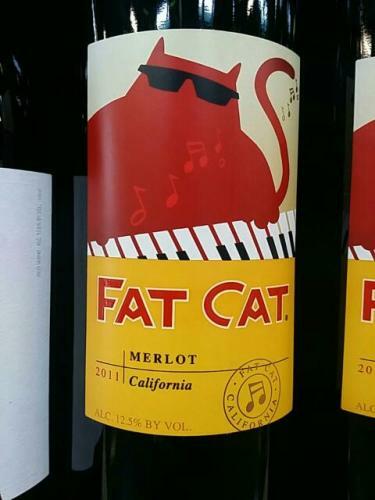 So whatever type of weather is out there, there’s a wine for that! May your October be one of peace, prosperity, and pumpkins. Thanks so much for stopping by. Now that it’s autumn, the blog is getting up to speed again. If you like what you read, please go on and click on that “subscribe” button, up there on the right hand side. I’d love to get to know you, too, so let me know if you have a favorite wine that I should try! This entry was posted in Wine Friday and tagged Beringer, Boroughs Publishing Group, chardonnay, Christine Ashworth, Christmas Star, Fat Cat, Merlot, weird weather, Wine Friday. Bookmark the permalink. I’m a total fan of Rodney Strong…cheers, Sam!